Command the Mirror Styx Dreadnought Cruiser! The incidents around Pahvo have resulted in a lot of new discoveries and designs, as alternate dimension ideas bring inspiration, answers, and more questions towards the minds of this universe. The result of much of this work is the Mirror Styx Dreadnought Cruiser [T6]. The Styx Terran Dreadnought Cruiser [T6] will become available with the release of the Emperor’s Lock Box, scheduled to arrive on PC starting with our 9th Anniversary on January 23rd, 2019, and on Xbox One and PlayStation 4 on March 5th, 2019! This new starship can be used as soon as you’ve completed the tutorial, and will scale with you as you level up all the way to max level! Incidents with the alternate dimension known as the "Mirror Universe" have resulted in various acquisitions from the other side. 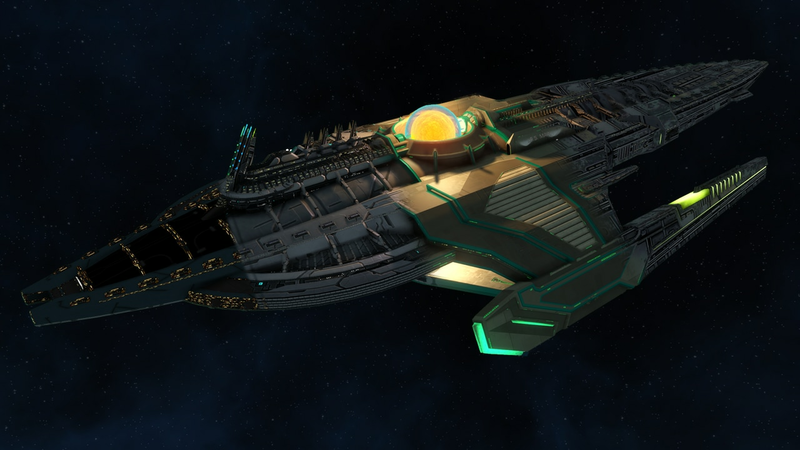 The result of some of these acquisitions, the Styx Dreadnought Cruiser clearly draws inspiration from the I.S.S. 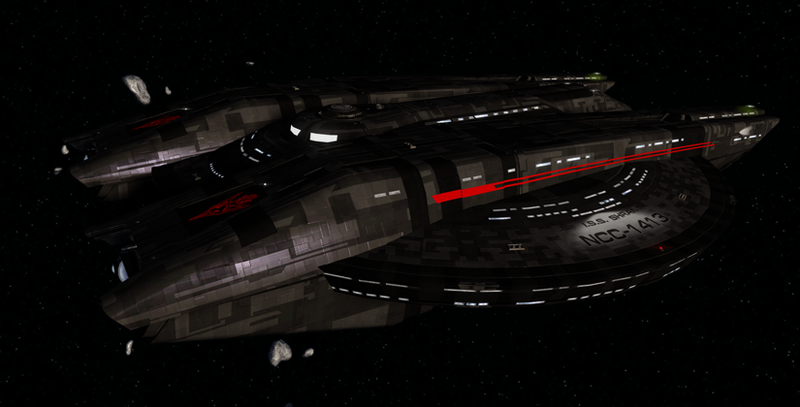 Charon commanded by Emperor Georgiou, with some of the finer details on its origin shrouded in mystery. Despite its more retro looks, the Styx is an entirely up-to-date starship that poses a daunting presence wherever it appears. This Starship features a Commander Engineering/Command station and a Lieutenant Commander/Intelligence Station. Command ships are impressive vessels designed to inspire those around them. When the Command ship or its teammates activate a Bridge Officer ability, all Command Ships on the team will receive a small amount of the Inspiration resource. Command Bridge Officer abilities generate additional Inspiration. When a Command ship's Inspiration meter is full, they can use one of three powerful abilities that can turn the tide of battle. When activated, this console distorts the magnetic fields around the ship’s exotic fusion core, causing a violent expulsion of the ionized plasma at the device’s corona. 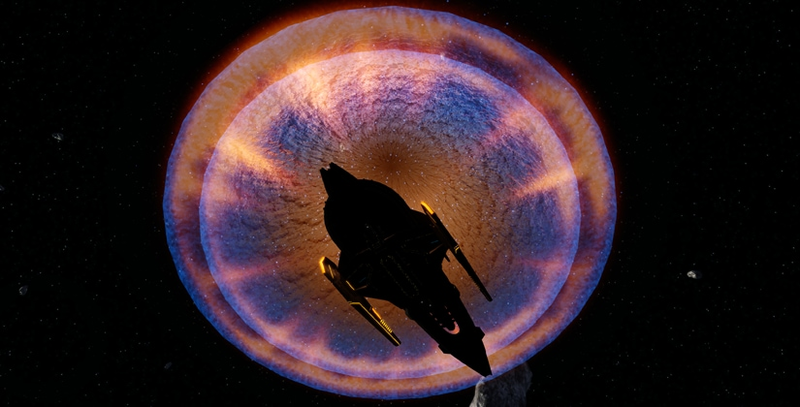 As this blindingly hot coronal matter is ejected, any ship not vaporized instantly is flung away, their hull lit afire and weakened by the aftermath. 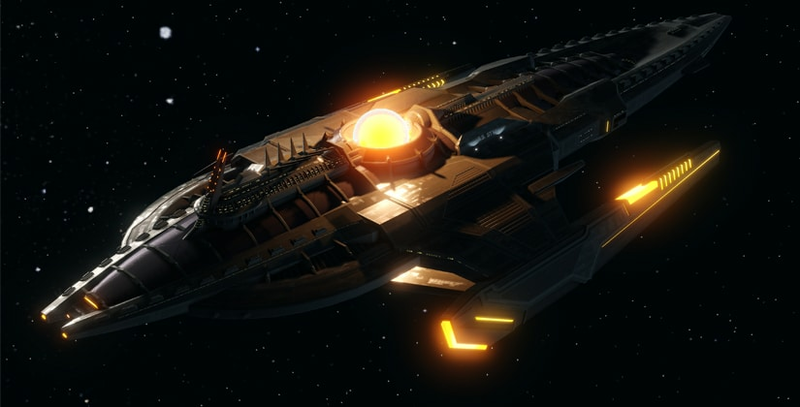 If activated from any ship other than the Styx, this console instead creates an unstable variant of the Straal-class phenomenon believed to power that vessel, which detonates to approximate the same effect. This console also provides a passive boost to Phaser Damage and Control Expertise. After achieving level 5 in the Styx Dreadnought Cruiser Starship Mastery, you will unlock the "Vaulting Ambition" Starship Trait. While this trait is slotted, your energy weapons gain massive Critical Severity vs foes at low health. The Styx Dreadnought Cruiser has one hangar bay equipped with Terran Empire Frigates. Based on the Magee class, these powerful frigates maximize their powerful weapons layout with various abilities, including the Agony Ray; a debilitating ability that makes the targeted foe more vulnerable and deals them radiation damage over time. These Frigate pets can only be launched from the Styx Dreadnought Cruiser. See the Emperor’s Lockbox Blog for more details on the Resilience-Linked Phaser weapons these wield. Additionally, owning the Styx Dreadnought Cruiser will unlock the purchase of Mirror Universe Shuttlecraft, quick moving and dangerous fighter pets that can be equipped on any starship with a Hangar Bay. 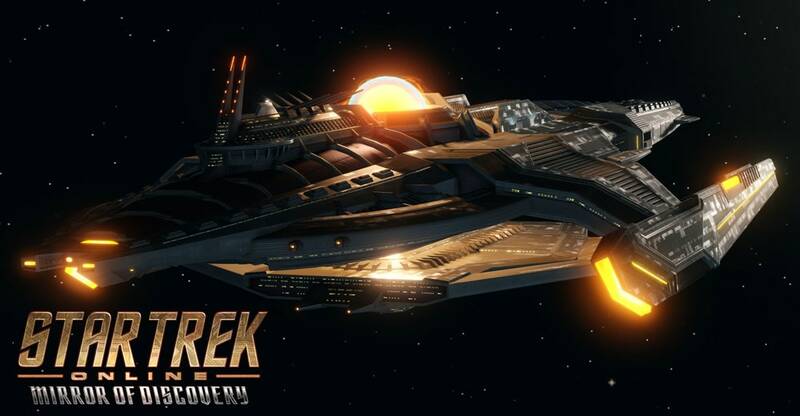 Click the image below to see all the vanity shield visuals for this ship!